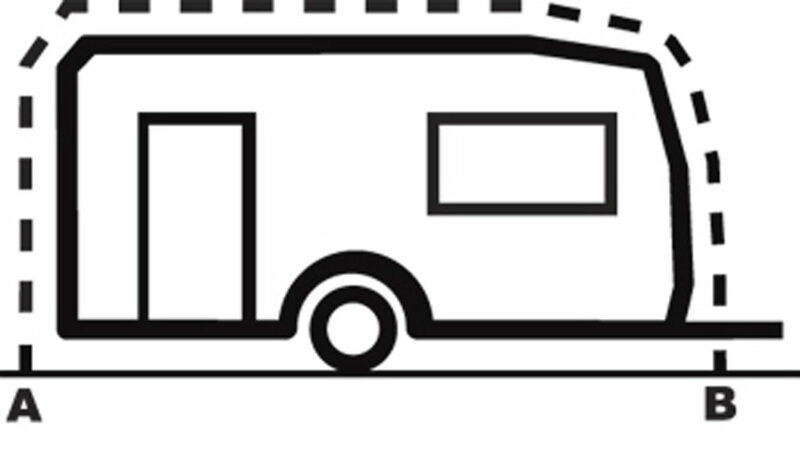 What caravan dimensions do I need? A caravan let you feel free to improvise on your travels. But it also gives you the comfort to have your house on wheels. If you’re thinking about buying a caravan, you should examine first what you really need before go for it. Study the budget you have and consider how many people will usually travel in it or if you’re going to use this recreational vehicle for routes or campsites. And, more importantly, think carefully about the caravan dimensions you’ll need. In fact, that’s what this post is about. We will be talking about the most convenient sizes for caravans and how to make your motorhome bigger with caravan awnings or canopies. The first step is to measure the caravan. How to measure it will depend on whether we’re talking about a normal sized caravan or an aerodynamic camper van. 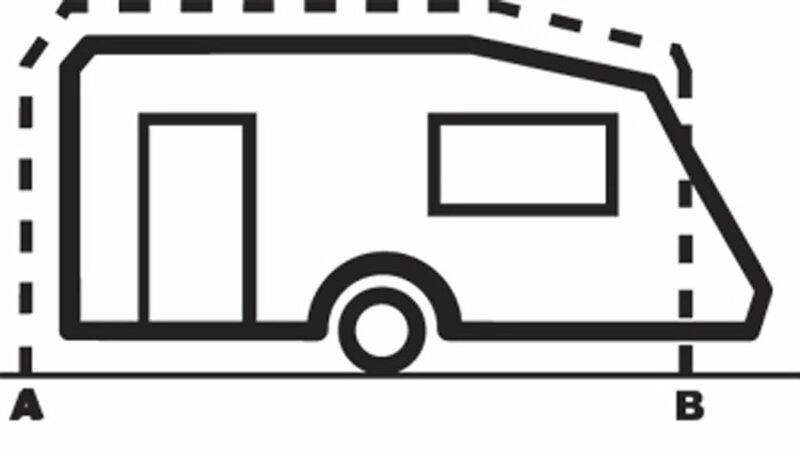 If we want to measure a caravan with regular dimensions, we must place the caravan on a flat surface and measure its length from one end to the other. That’s to say, to know how many metres there are from point A to point B by using a rope or a tape measure. The following drawing will serve as an example. On the other hand, if we intend to measure an aerodynamic caravan, we should also do the same. So, situate the caravan on a flat surface in order to measure the distance from point A to point B. However, in this case, there is a difference: the point B ends when the caravan begins to lean. Lightweight awning are an economical and easy to assemble option. They are placed on the caravan perimeter guide and fastened by using 3 or 5 masts. This kind of awning or canopy gives some privacy while protecting from bath weather. Sunstopper awnings can be easily found from €50; the price will vary depending on the caravan length, though. As comfortable as sunstopper awnings but a little more expensive, retractable awnings or canopies can be electric or have a handle. Getting a fixed installation, these caravan awnings might be hung from the caravan perimeter guide. Broadly speaking, both sunstopper and retractable awnings are lightweight canopies. They are made of different materials, covers and removable parts which allow almost triple the caravan dimensions. That’s perfect if you are going to spend long periods of time in your caravan and need some extra space. Moreover, roll-up awnings can be quickly assembled and they aren’t expensive. These sort of canopies are recommended if caravan trips to snowy and cold areas are frequent. Winter awnings are smaller than lightweight canopies. They have a reinforced structure and breathable materials which protect caravans from cold and damp. 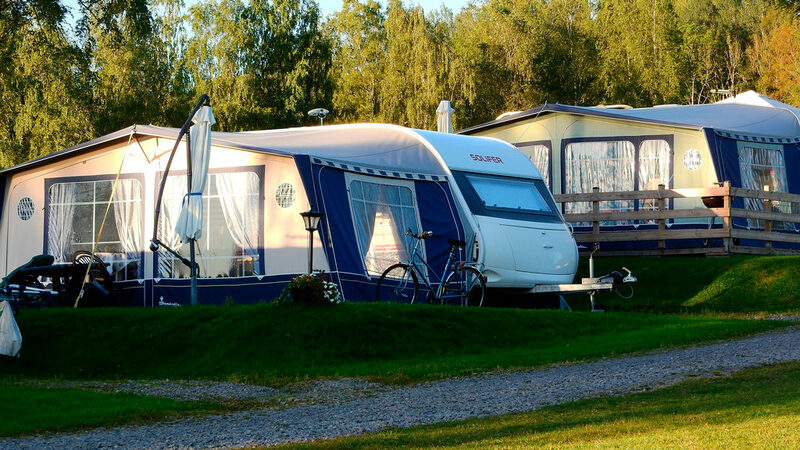 Indeed, there are caravan awnings with special roofs or resistant sides to avoid stagnant water due to heavy rain. In the same way, awnings equipped with exterior curtains or window covers are also an excellent choice in case your caravan is going to be exposed to the cold or sun for a long time. 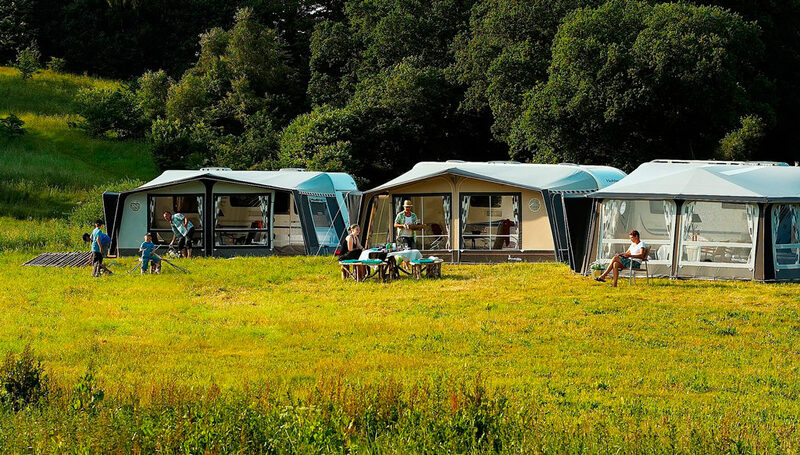 Without a doubt, awnings and canopies are a fantastic choice to make your caravan dimensions as bigger as you want. 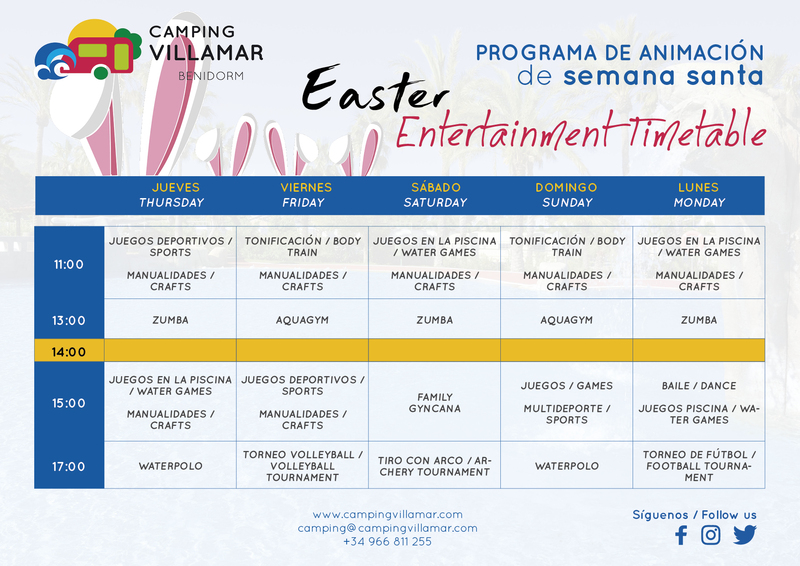 For that reason, it’s convenient to study carefully how we are going to use our caravan in order to choose the caravan awning that best suits our needs. Camping stuff, what we can’t forget to bring!